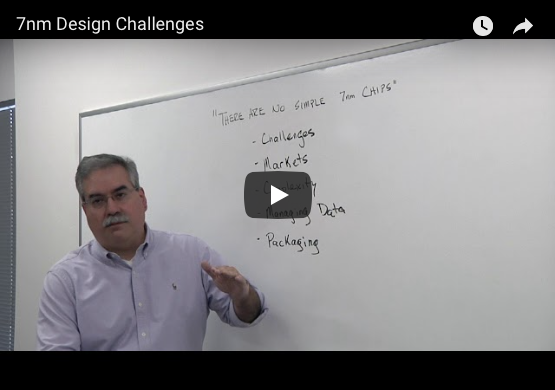 Tech Talk: Why the next nodes will be so expensive, and how they will play out in chip design. Ed Sperling interviews Ty Garibay, CTO at Arteris IP headquarters about the challenges of moving to 7nm, who’s likely to head there, how long it will take to develop chips at that node, and why it will be so expensive. This also raises questions about whether chips will begin to disaggregate at 7nm and 5nm.